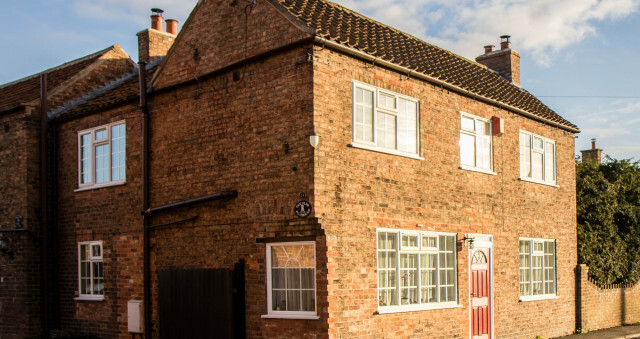 Enjoy a quiet stay in the Lincolnshire countryside with easy access to Lincoln, Market Rasen and Gainsborough. We are just off the A15 in the small village of Normanby-by-Spital. We have recently refurbished what was the village post office to provide a comfortable place to stay. We have 2 bedrooms available - one with a king size bed and one with a double bed. We are located in the quiet village of Normanby-by-Spital on the Main Street and just a few minutes walk from the village pub, The Bottle and Glass, the village shop and local church St. Peter's Church, which dates from the 12th century and is Grade l listed. Breakfasts and any evening meals are served in the dining room and wherever possible we use locally source ingredients/ we also offer a selection of teas, coffees and hot chocolates. The Old Post House B&B, 24 Main Street, Normanby-by-Spital, Market Rasen, LN8 2HE.